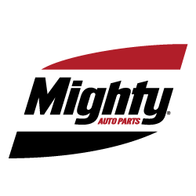 Mighty Auto Parts Arizona sources the highest quality auto parts from the world's leading OE manufacturers, serving as the lynch-pin between manufacturers and only professional technicians from coast-to-coast. Add to that the added-value services of professional inventory management and obsolescence protection that translate into millions in profits for Mighty customers–profits that might otherwise be missed. We serve the greater Phoenix & Tucson Metro areas. 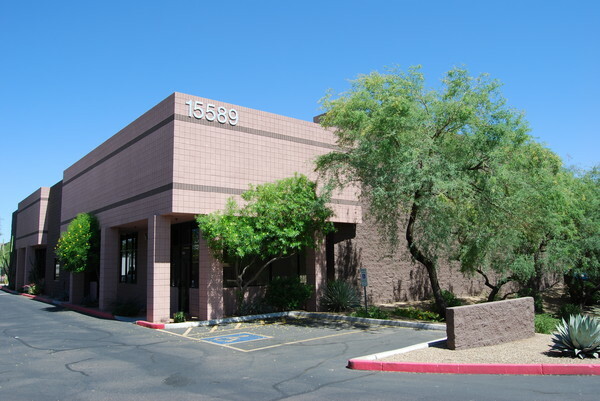 Please give us a call at (480) 596-8245.